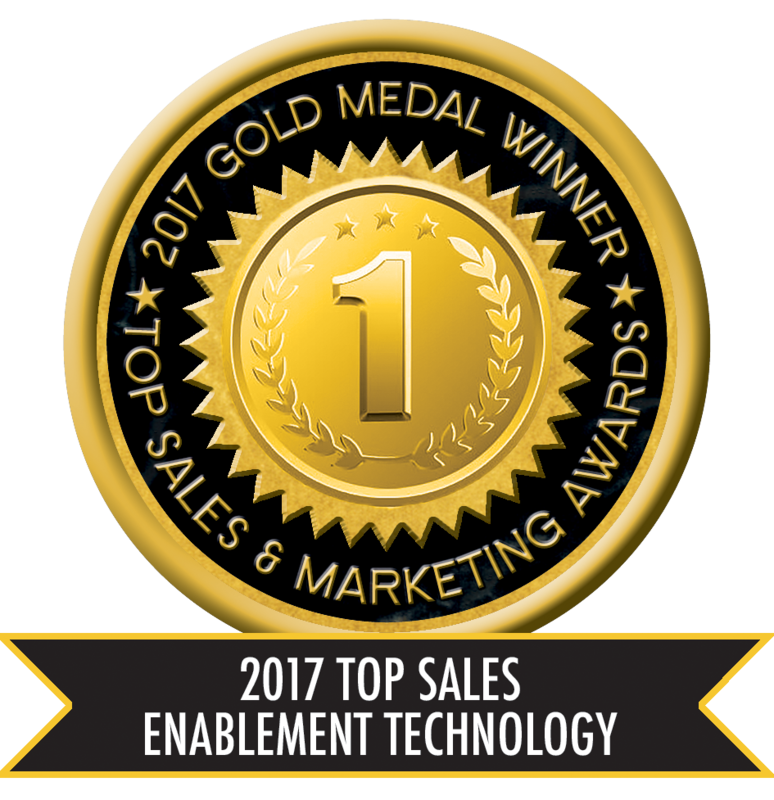 This year, Membrain was nominated in two categories - Top Sales Enablement Technology and Top Sales Company Blog and was awarded the gold medal in both! "Our focus on building better tools for sales enablement practitioners has been well received and winning the Top Sales Awards makes us really proud!”, says Henrik Öquist, COO for Membrain. Each year, the world's leading online sales community, Top Sales World, hosts an award ceremony to hail “the heroes” of the sales and marketing space; to laud those companies and individuals who have gone that extra mile and who have had the courage to pioneer, when others remained wedded to the status quo. This year's judging panel consisted of 20 of the world's leading sales experts. 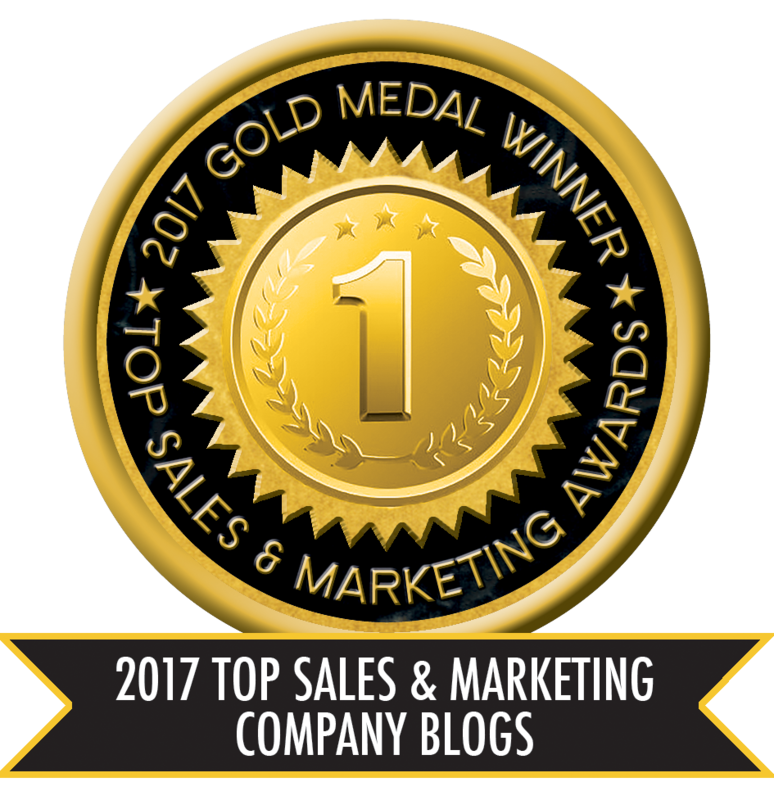 "It's always a great feeling to be recognized for our work to elevate the sales profession," says George Brontén, Membrain’s founder, and CEO. "In 2017, we focused on understanding sales enablement practitioners and building better tools for them. The awards indicate that we've made the right choices!," concludes George. In today’s world of hyper-competition, how you sell is crucial. Membrain's Software-as-a-Service makes it easy for sales teams to execute their sales strategy, to reach their goals and get ahead of their competition. Membrain can be used as a complete sales platform, including a CRM database, or as a complement to an existing CRM. With clients in over 60 countries, Membrain is the #1 sales effectiveness platform for teams working with complex sales. Membrain makes it easy for sales teams to execute their sales strategy to achieve consistent sales performance. The software provides sales professionals with continuous guidance through the entire sales process, while enabling sales leaders to coach their team to a higher level of performance. Continually optimize your sales execution and elevate your sales people to become a competitive advantage. Membrain has won multiple awards, including the Top Sales Awards and is ranked as a Top Performer by G2Crowd. For more information, visit http://www.membrain.com.